WWE SuperCard is unveiling the all-new WresteMania 34 Tier in a major update this week, adding over 60 Superstar cards in time for this year’s Showcase of the Immortals. The Grandest Stage of Them All will need to be a little bigger this year. 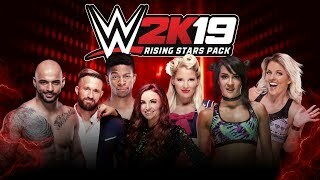 2K and Cat Daddy Games recently announced details on the all-new WrestleMania 34 Tier, which adds 65 new Superstar cards for use in the popular WWE mobile game. The WrestleMania 34 Tier is part of WWE Supercard’s Update 3, which is available now for all iOS and Android devices. 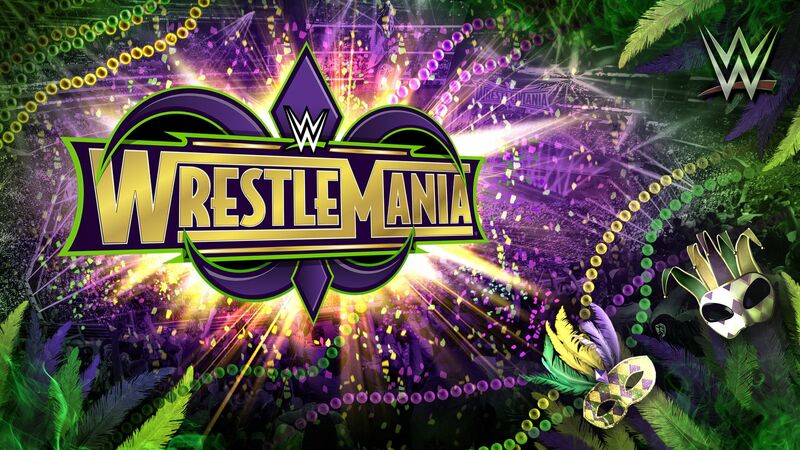 The WrestleMania 34 Tier adds 65 new Superstar Cards that are customized to celebrate this year’s Showcase of the Immortals. 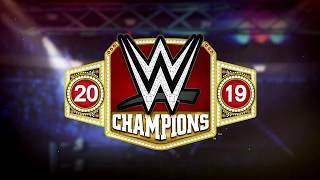 It will feature many popular Superstars, including Charlotte Flair, Dean Ambrose, Bayley and Jinder Mahal, among others. Players can claim a free Superstar card pack every four hours once Update 3 is rolled out. The Improve Card screen will have a redesigned interface and will allow more tokens to be used for card upgrades for the WrestleMania 34 tier and beyond.